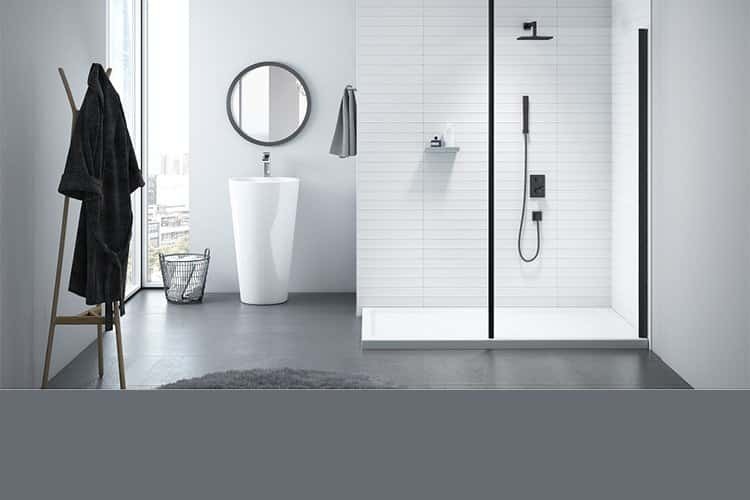 We ordered most of our bathroom and shower room equipment from Bathe & Beyond. The advice we received, their attention to detail and after sales service was second to none. Nothing was too much trouble. We would definitely use them again. Michael Godding assisted my husband and I from start to finish with both our loft extension ensuite, our downstairs cloakroom refit and a double sink for our main bathroom. Always friendly and approachable, Michael has been amazing at troubleshooting issues and resolving them, providing advice and always with a prompt response. We can’t thank him enough for all his help and wouldn’t hesitate to go back to Bathe & Beyond. After many trips to many showrooms we went to Bathe and Beyond and met Steve Pereda. 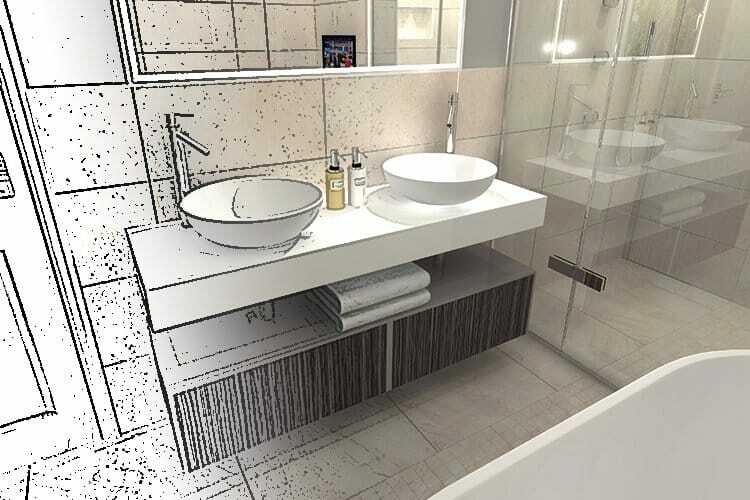 Steve was fantastic and after listening to us he was able to help design our perfect bathroom, he came up with some fantastic ideas which he was able to visualise for us in 3D graphics which helped us no end especially when choosing tiles and colour schemes. 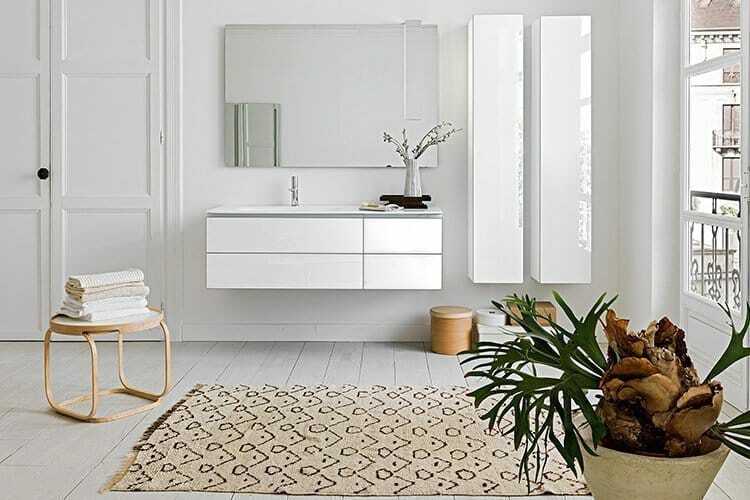 You might be able to find cheaper bathrooms online or at DIY superstores but they will not be of the same quality and you certainly will not get the expertise, outstanding service and fantastic aftercare which has been invaluable to us. We have ended up with a modern, stylish and elegant bathroom and couldn't be more happy with the result. 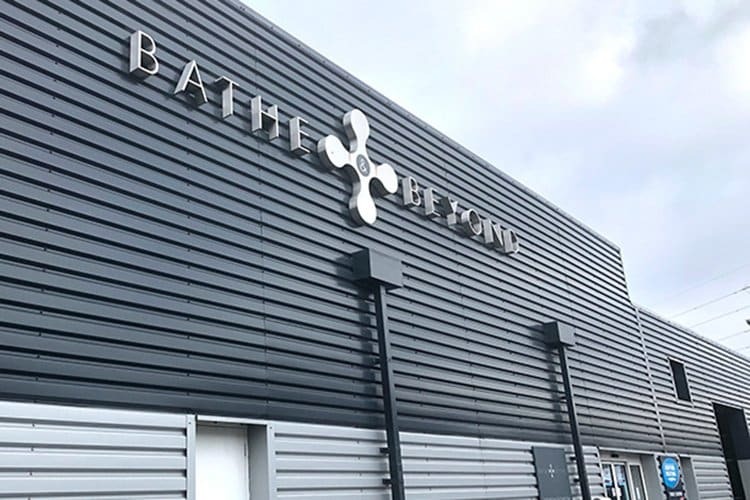 I am not in the habit of writing reviews however we have had such an amazing service from Bathe and Beyond and specifically Steve i felt compelled too and would highly recommend them. "Excellent showroom and first class customer service." 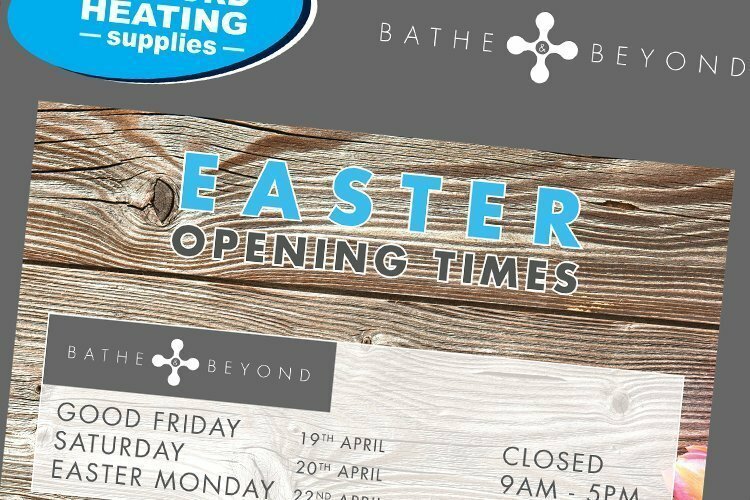 So grateful we came across Bathe & Beyond as we had been contemplating updating our two bathrooms and cloakroom for some time and had found it difficult coming across a company with whom we felt comfortable and confident with. 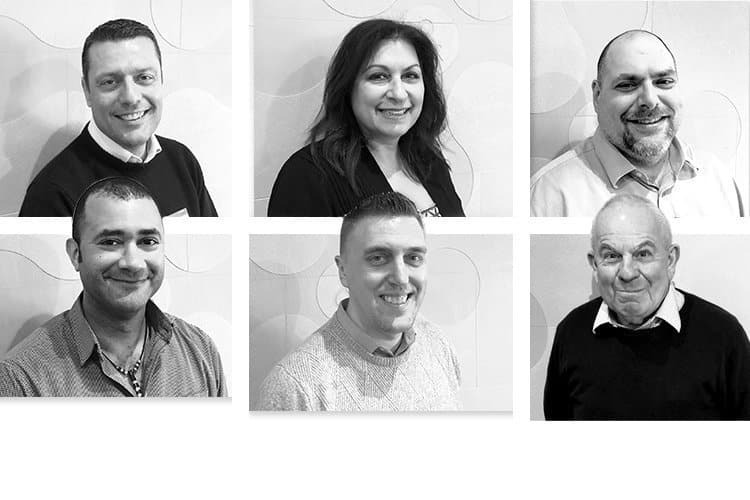 Lee took brilliant care of us throughout our numerous visits to discuss what we wanted and was always patient and thorough in answering our many, many queries. Apart from the bonus of ample on site parking, we were truly impressed by the showroom which was always immaculate and presented numerous displays of quality products with each one finished to a high standard. The showroom was invaluable for inspiration and in helping us make decisions which couldn't have been achieved simply by browsing the internet. 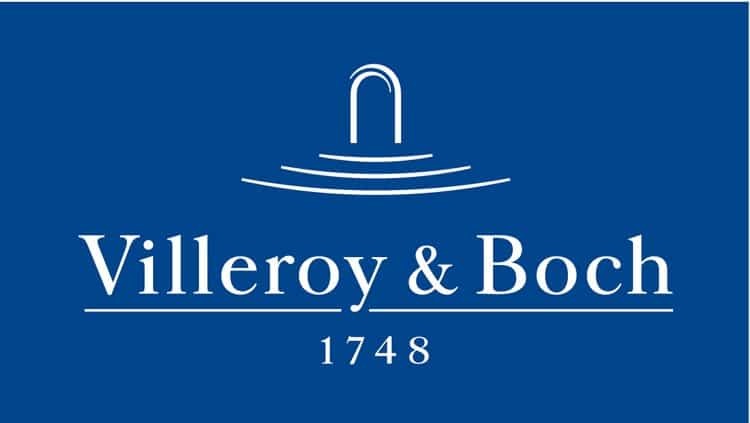 This, together with the refreshing level of customer service received and good pricing, we felt Bath & Beyond certainly deserved our custom and helped us achieve the perfect results we were looking for. Special thanks to Lee, you were excellent! 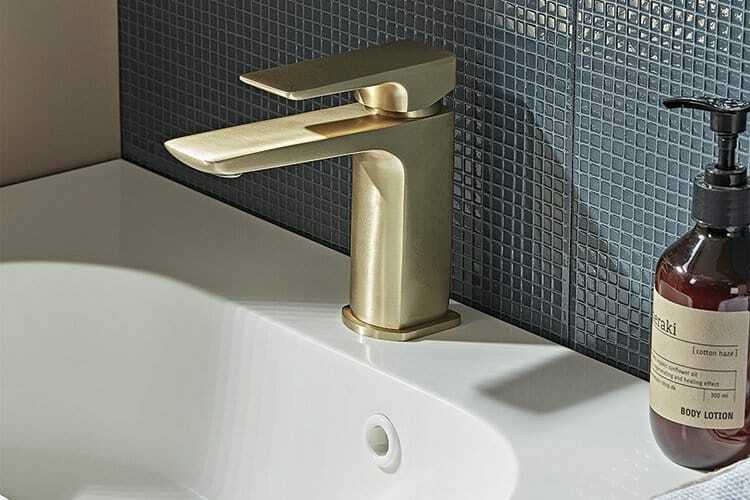 I have used Bathe & Beyond on a number of occasions for both work projects (residential developments) and my own personal homes and I cannot fault their service, quality of products and knowledge. 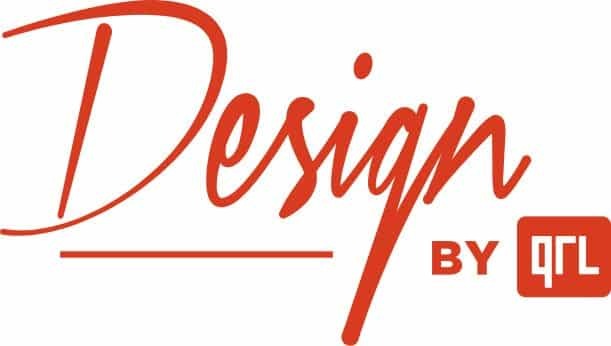 Sheanaz in particular has offered fantastic advice throughout each of our projects - always happy to work through my many different amends and constant mind changing! I would not hesitate to recommend them. "Quality experience provided by knowledgeable professionals combined with great service." Their impressive showroom helped trigger our imaginations and offered us wide ranging options that we hadn't considered prior to our visit. The personal service provided matched the quality of the surroundings with the two professionals that assisted us providing friendly, knowledgeable help. We ended up ordering all of our shower and steam room components with them, which were shipped on time with a follow up support that was also top notch. We don't normally take time to write such reviews but this business is truly worthy of our praise with a showroom equally worthy of a visit. Giovanni from Bathe and Beyond really went above and beyond in looking after us! His service was exemplary and his knowledge of the products and understanding of the look we were going for, as well as the technical challenges of the work being undertaken made us feel in safe hands. Overall we were delighted with the products and the service and would have no hesitation is recommending. I don't usually leave reviews, but on this occasion I felt I needed to share my experience. The quality of service provided by Bathe & Byond was outstanding! Before we picked Bathe & Beyond, we had visited six other showrooms. 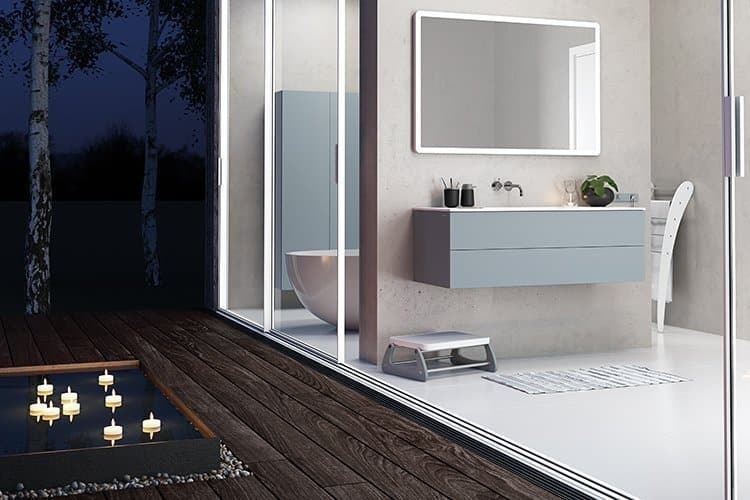 Our final decision to purchase our bathroom from Bathe and Beyond was made, because not only did they stand out from the rest due to their fabulous showroom (which many others also have). But what stood out for us was the exceptional service from Lee Camp, and the extensive knowledge that he had about the products. Also unlike other stores, we never felt pressured. We sincerely appreciate his efficient, gracious customer services, and the way he conducts business as a whole. Once we placed our order, we had a few teething problems while installing the bathroom Lee was extremely supportive throughout the process. I would have no hesitation in recommending Bathe and Beyond. And employees such as Lee are a big advantage to their organisation. 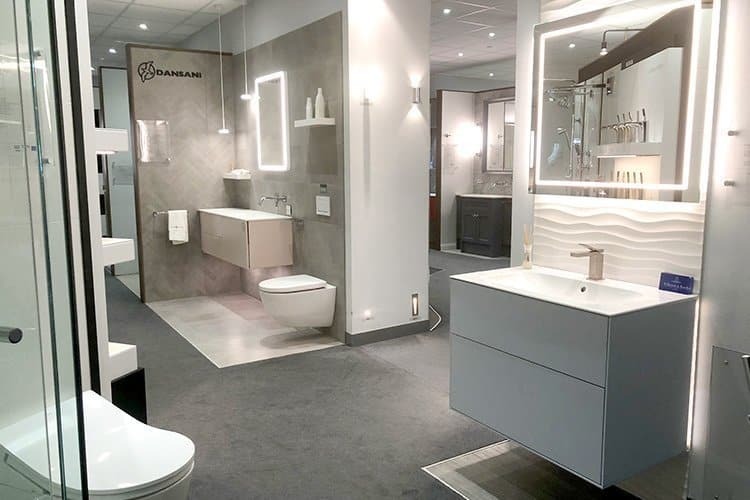 We have 4500sq ft of displays, arranged over one level, comprised of a wide selection of furniture, baths, shower enclosures, working shower and steam displays, a working warm floor, tile gallery and accessories.